The weekend is here once again, where our dreams of gaming often fall by the wayside to menial tasks, such as cleaning house, laundry, or that never-ending yard work. Who is stopping us from having gaming aspirations though, right? Below are a few things I’m hoping to get in to at some point this weekend. Be sure to let us know what you’re planning to do as well! Those were my exact words when I decided to just take a “quick look” at the Battle for Azeroth pre-patch changes a few weeks ago, just like I’ve done with almost every expansion since the Burning Crusade. Now, we are almost two weeks into the new expansion and I am hooked once again. So grossly hooked that I’m pretty much thinking about the game every moment I’m not playing. I’ve told myself for the past four expansions that I’m quitting and never coming back, only to revive my account at the end of each of those expansions like clockwork. It is a sick, vicious cycle that I may never shake at this point. That said, if it’s anything like the past few expansions, the hype will die out for me in the coming weeks and I’ll set it to the side. But until then, I’m going to be pushing it pretty hard. Feel free to hit me up at Meatballsub#1351 if you play as well! If I can pull myself away from World of Warcraft, even for a second, I plan to do more in Little Dragon’s Cafe. Although I’ve already published a lengthy review of this game, there’s still much for me to do in it. And despite the massive performance issues on the Switch version specifically, I’ve found the actual gameplay to outweigh the cons, even if only slightly. What a strange, random game to want to play, right? Yes, I’m hoping to fire up none other than the black sheep of the Zelda franchise: Zelda II. After watching a Let’s Play of it this past week, I’ve gotten the itch to give the old college try. 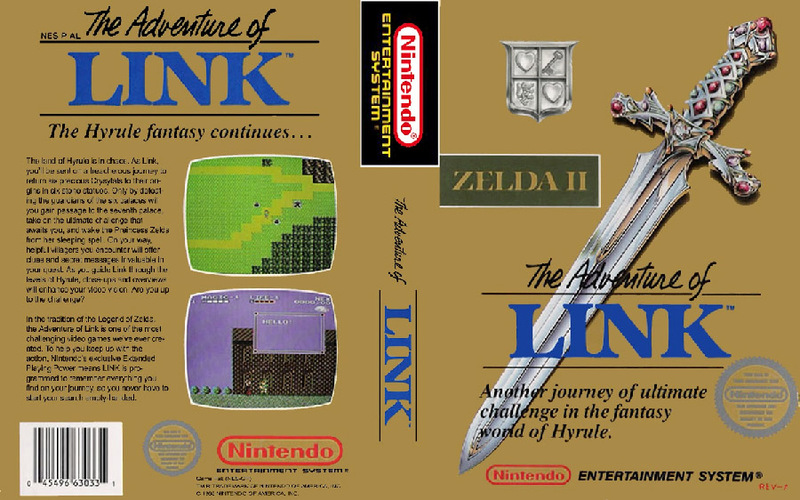 Although our resident professional gaming journalist might disagree, Zelda II is definitely an RPG, which makes it fair game for my RPG-centric appetite.